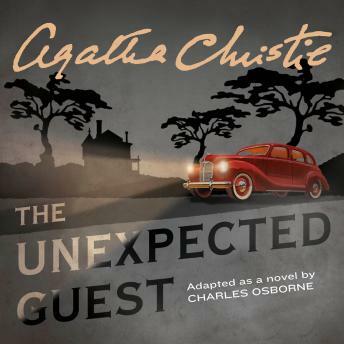 A new full-length novel adapted by Charles Osborne from Agatha Christie's acclaimed play, presented in the new Christie livery. When a stranger runs his car into a ditch in dense fog near the South Wales coast, and makes his way to an isolated house, he discovers a woman standing over the dead body of her wheelchair-bound husband, a gun in her hand. She readily admits to murder, and the unexpected guest offers to help her concoct a cover story. I have always enjoyed this story. Full of twists and turns . It makes you realize that even the unlikely with enough imagination can become quite probable . With Agatha you sometimes have to think the other way round . A brilliant read !